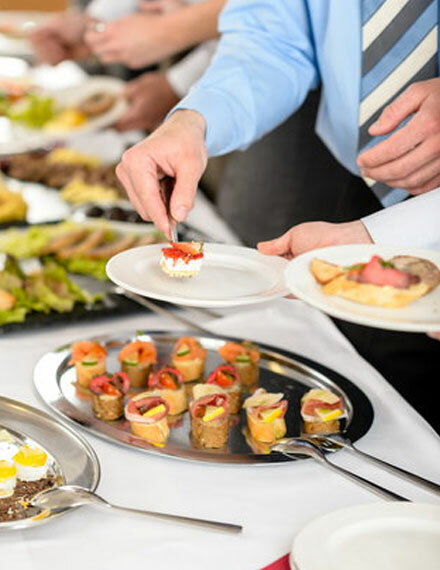 The Restaurant of Dwór Konstancin specializes in the complex service of various types of exit events. It can be your garden, house, flat, work or any other place you choose. We specialize in everyday catering of business lunches delivered to the office, holiday dishes or dishes for your special parties. 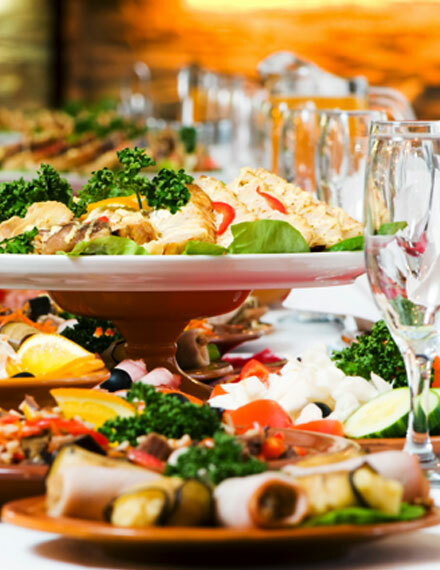 With pleasure we will help you organize and handle your every party. We deliver, prepare and handle the parties professionaly. 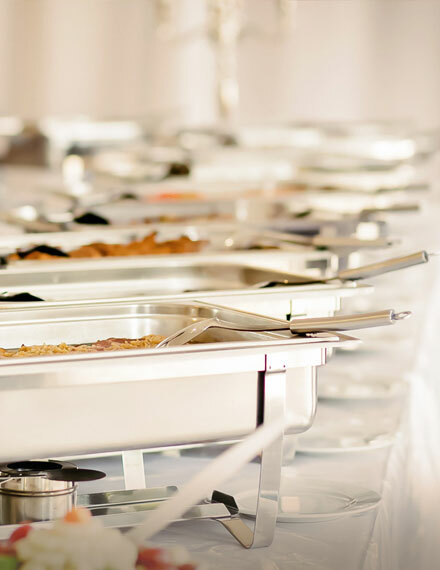 Our exquisite and tasty cuisine, perfect organization, professional crew, long-term experience and big gastronomic and logistic background stand for success of every party. We prepare every offer very carefully, considering your every request.